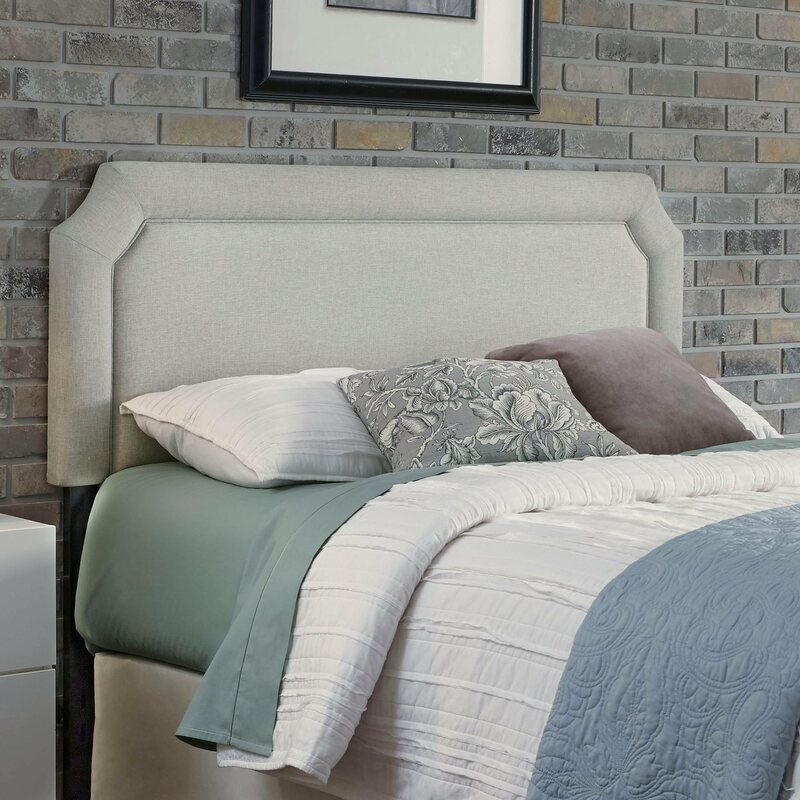 The Chandler headboard from Fashion Bed Group® is an upholstered headboard in London Fog with piping along the outline. It has an adjustable height of 45" to 49". It is available in twin, full/queen, and king.